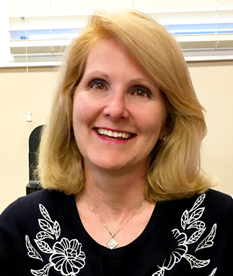 Lori has been in the dental field for 30 years. 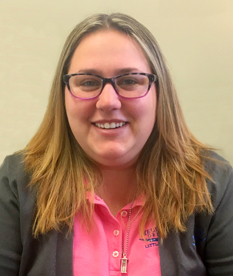 She is an expert in managing and running the front office and handles the schedule as well as the financial aspects of our practice. She brings a warm smile and wonderful attitude to our office that radiates to the rest of the team. Lori is the person who you most likely hear first when you call our office. Give Lori a call. Jill has been Dr. Carlos’s extra hands since 2012. 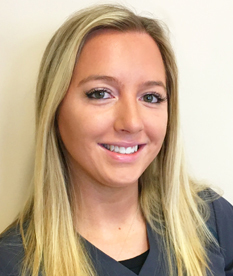 She is a Registered Dental Assistant, and her gentle touch and warm personality help make each patient’s experience as easy and comfortable as possible. Come in and chat with Jill. Elizabeth is a graduate of RFH high school. 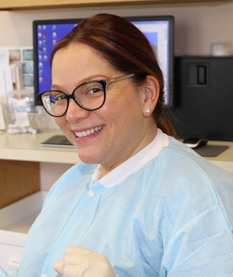 She is an expanded function, Registered Dental Hygienist and received her Certification from Rutgers School of Dental Medicine. We are excited to have such an energetic local young woman keeping our patients smiling bright. Come in and meet Elizabeth. Ashley is our newest member of the team. She comes to us with a background in pediatric dentistry. The kids love her! You’ll be getting a phone call from Ashley when it’s time for your recall visit.